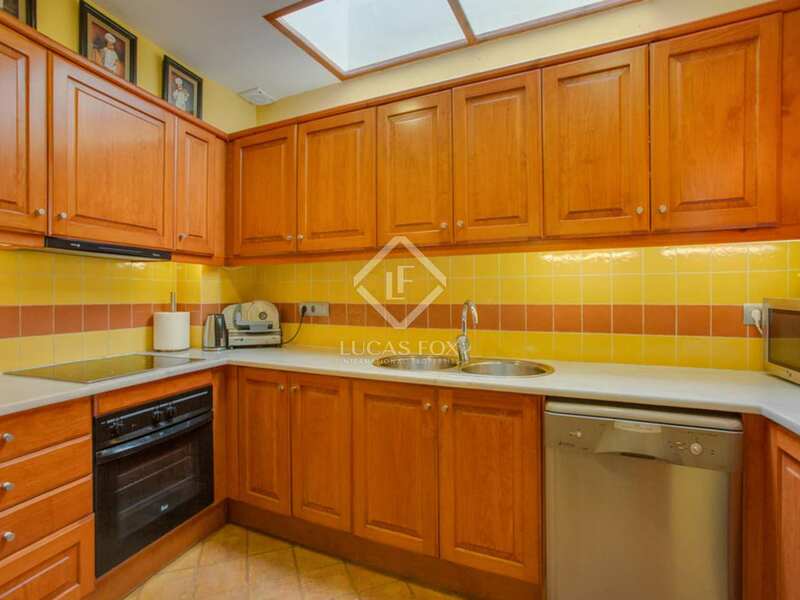 Charming village house with a terrace and country views in desirable location close to the coast. 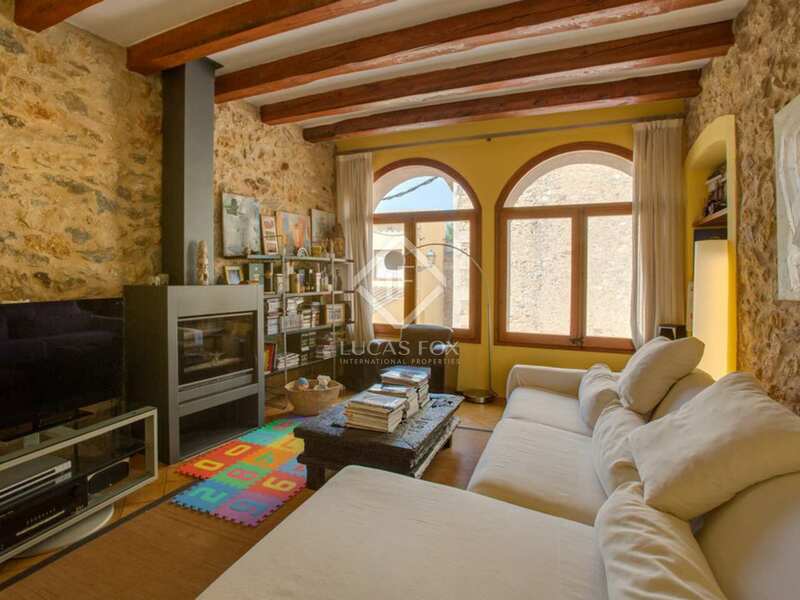 Historic 19th century village house with 4 bedrooms, renovated 9 years ago and presented in good condition. 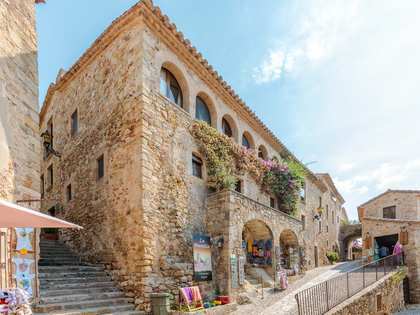 The entrance is from the quiet square of this charming village. 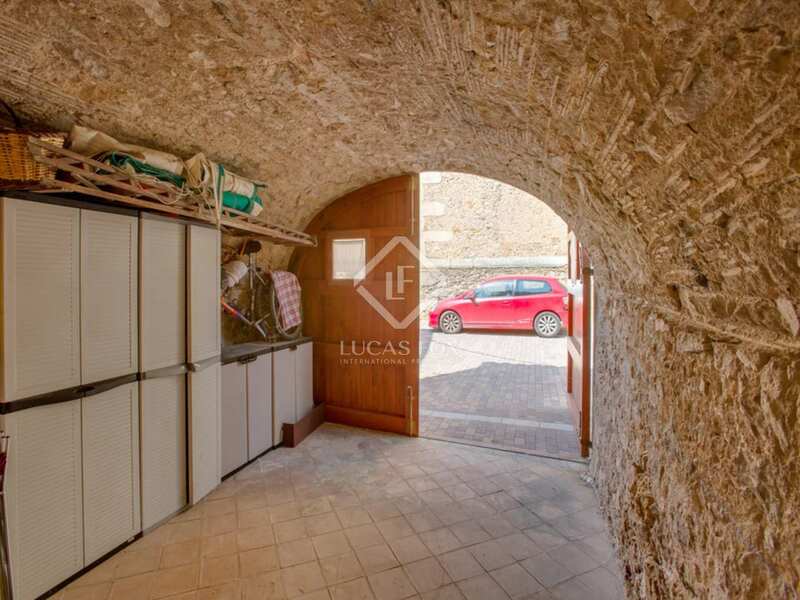 Spacious entrance hallway with a bedroom and bathroom, ideal for guests plus a door leading to the garage for one large car and an area for wood storage. 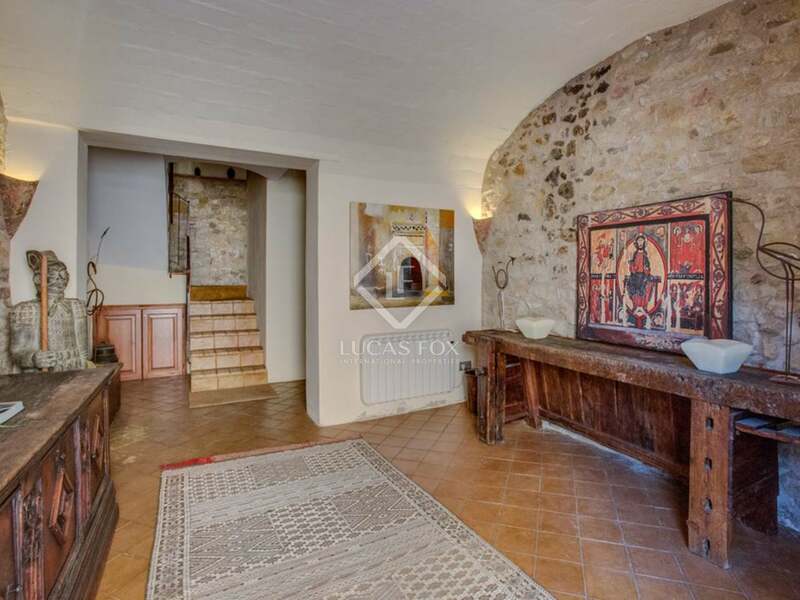 Stairs lead up to the first floor where there is a spacious living room with cosy fireplace, a dining area with a sliding door to a galley kitchen. 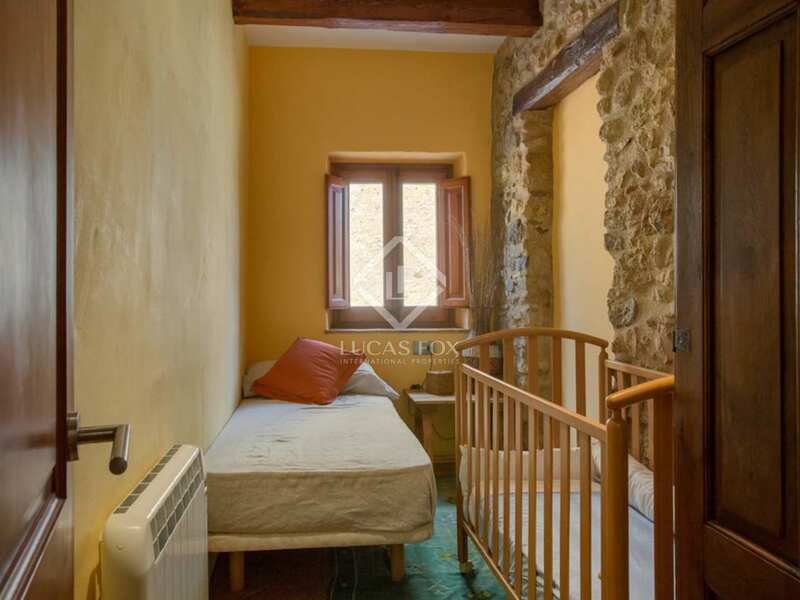 On this floor there is also a double bedroom, a single bedroom and a bathroom. 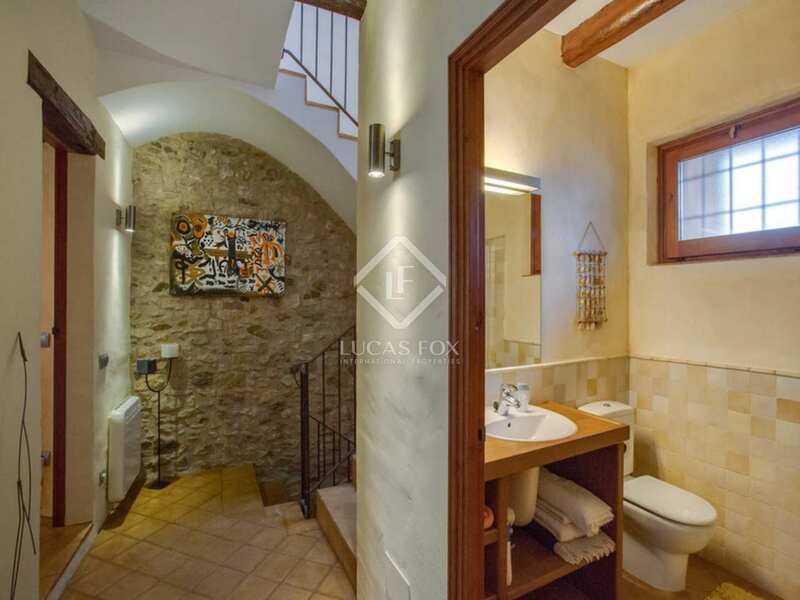 Stairs lead to the second floor where we find a large bedroom with built-in wardrobes and en-suite with bath and a door leading to the large terrace. 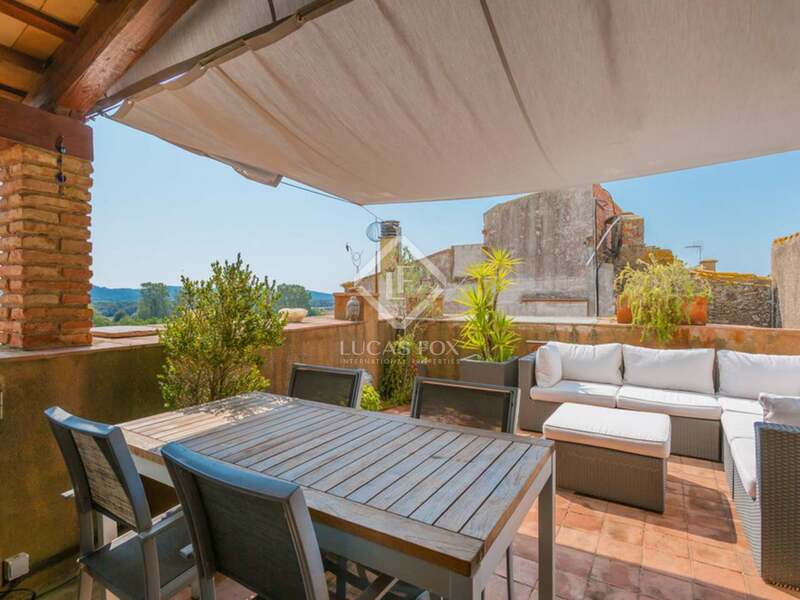 This outdoor space is equipped with a barbecue and chill out area to relax and take in the views of the countryside and village. 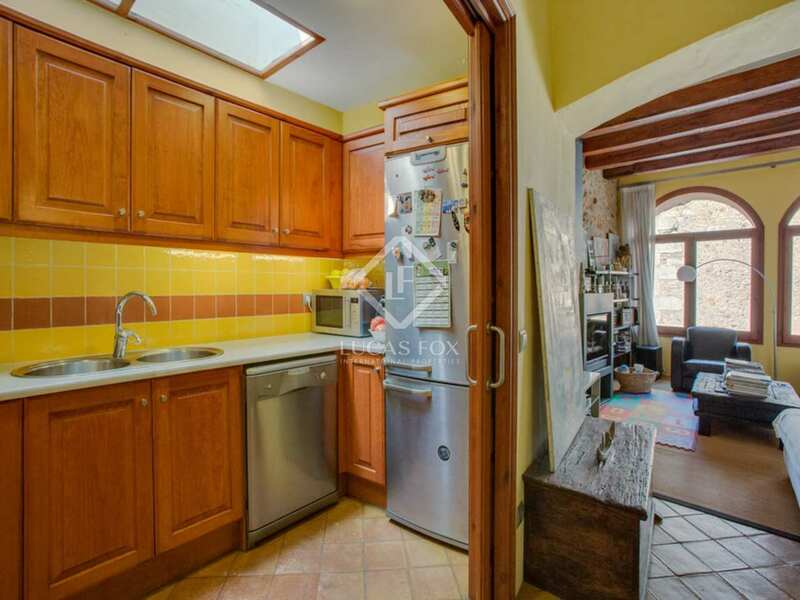 The heating is electric throughout. 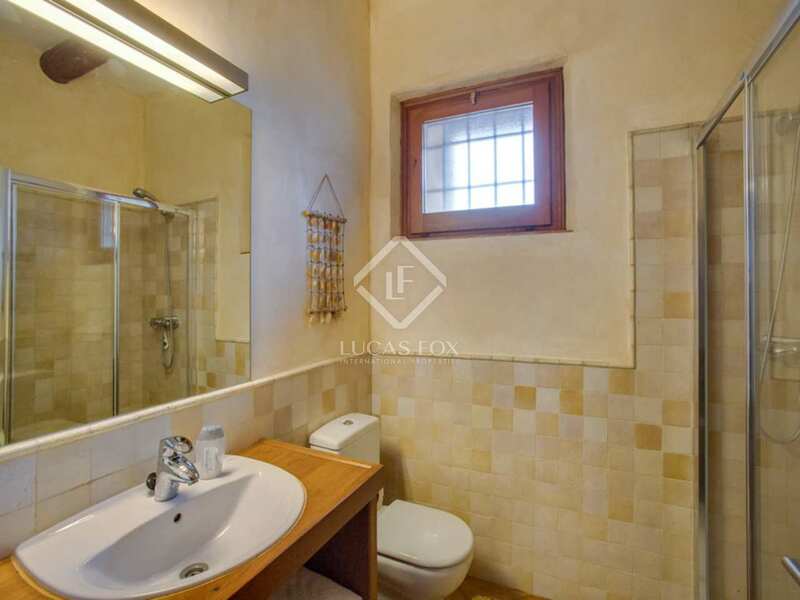 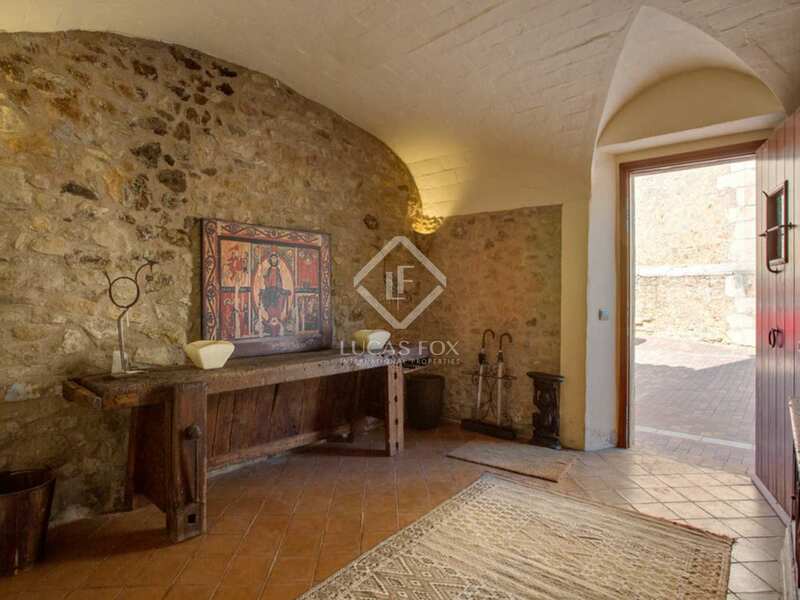 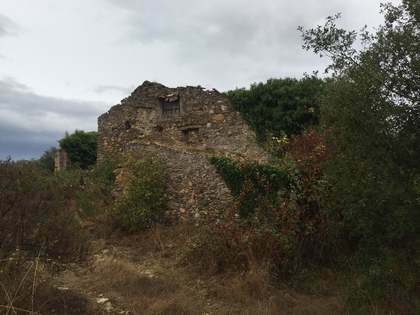 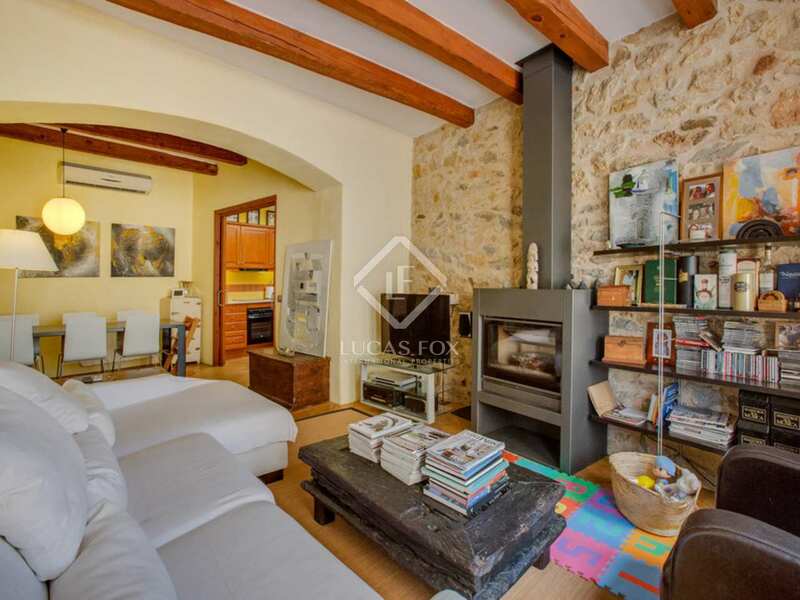 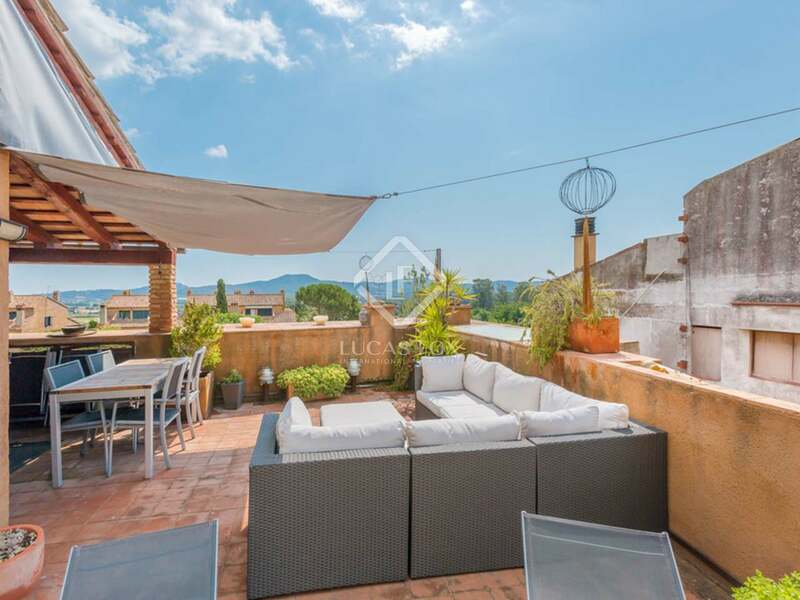 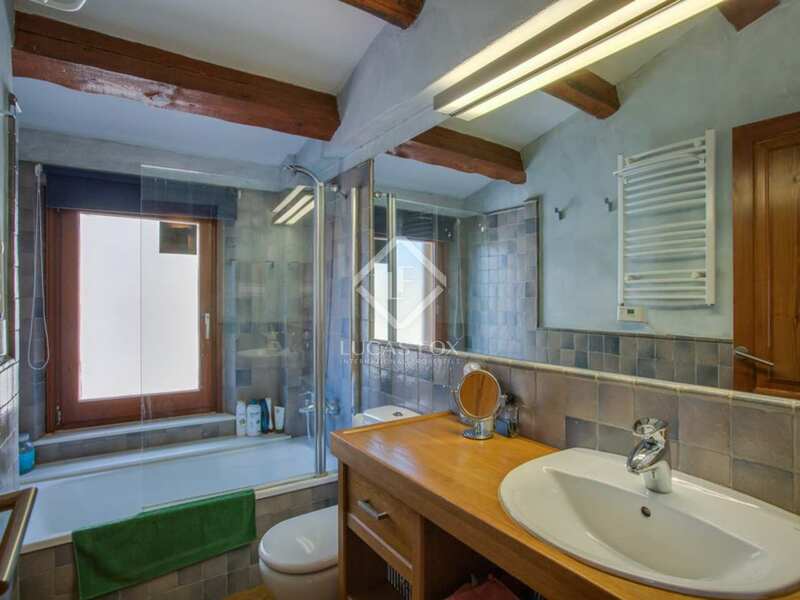 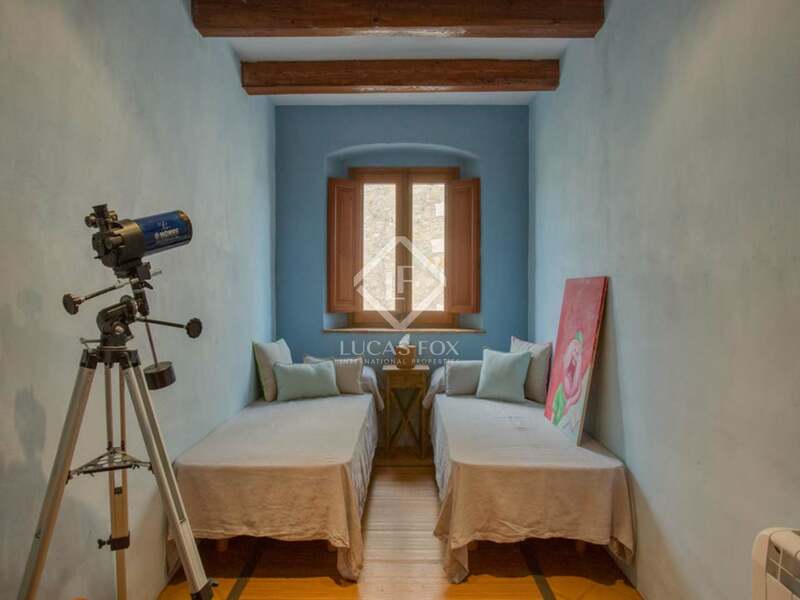 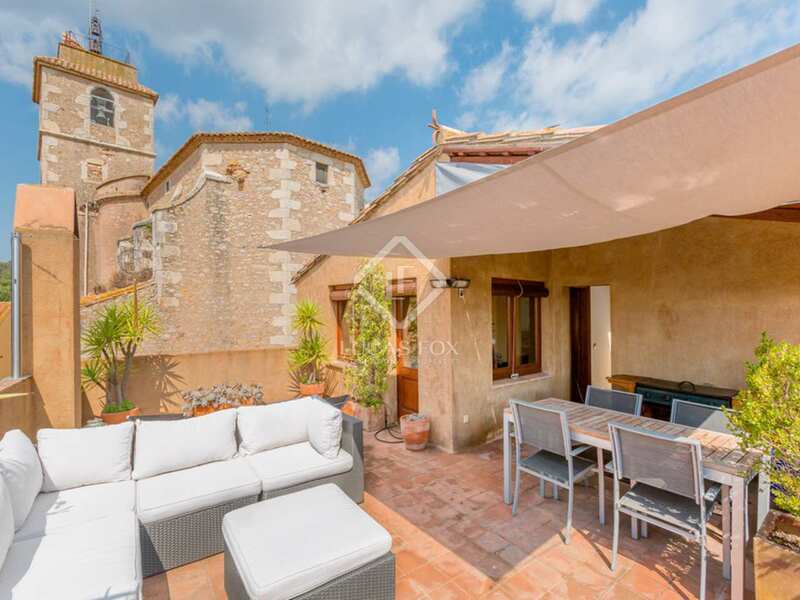 A charming old village house with abundant historic character, beautifully renovated and maintained to contemporary standards and just a stone's throw away from Girona City and the coast. 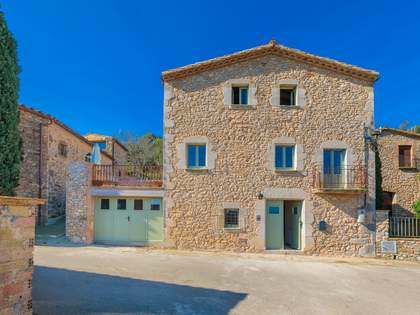 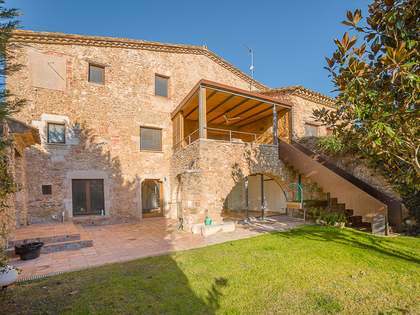 Located in a quiet village of Baix Empordà (Torrent) with good access to the best beaches on the Costa Brava and close to the attractive towns of La Bisbal and Palafrugell.